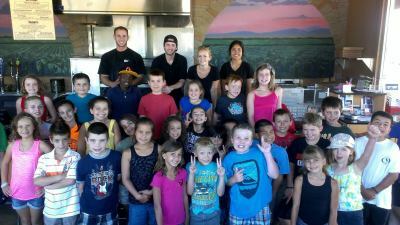 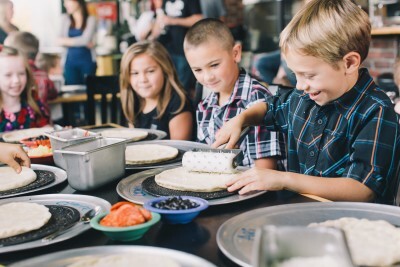 Our Make & Bake Parties are perfect for field trips, birthday parties, team parties and scouts! 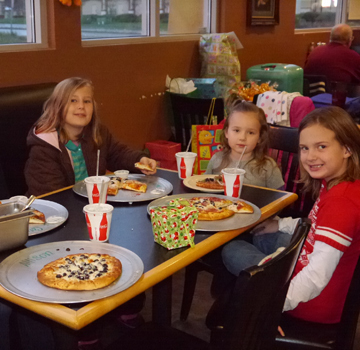 Join us for a private party for groups of 2-20 kids ages 3-103! 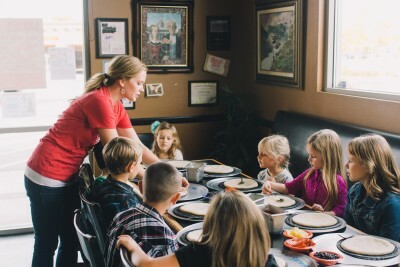 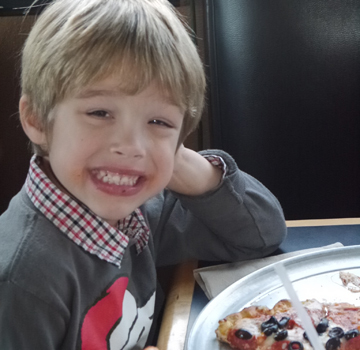 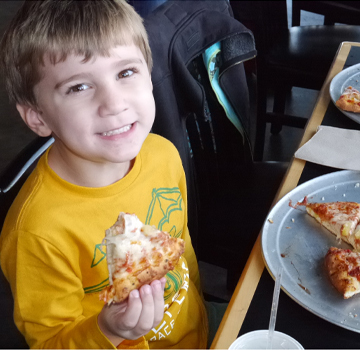 Each little pizza maker in training will receive their own personal pizza dough, toppings, and all the instruction needed by their Make & Bake Instuctor to turn it into a delicious Campelli’s pizza! 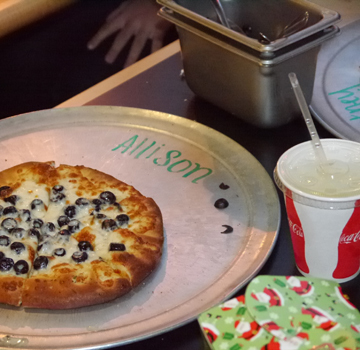 A small refillable beverage is included, & specials are available for party attendees who are not making their own pizza. 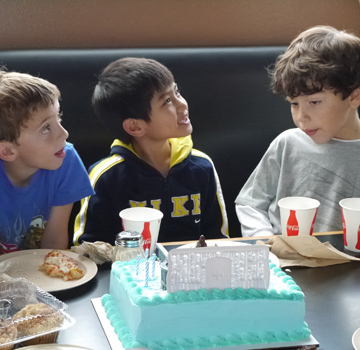 Approximate party times vary from 60-90 min depending on occasion and number of guests. 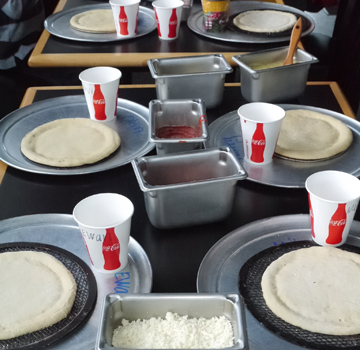 Please fill out the Event Request form below to schedule your Make & Bake Party today!